Facebook ads are the rage lately — and for good reason. 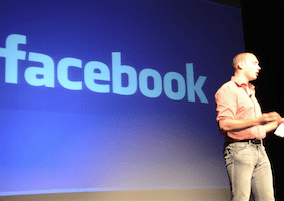 If you can supply at least a few valuable targeting components of your prospective customers, Facebook can do the rest and start delivering on your objective. But consider this word of caution: The results from Facebook might not come instantly. It may take several attempts at a customer model, interest targets, or even changing the design of your site. Keep trying. With perseverance, you’re bound to strike gold on Facebook ads, in my experience. So, where do you start? When you create your campaign, you’ll see ten different types of campaigns to run. This is both a blessing and a curse. It’s often said that providing too many choices can confuse someone from finding the simplest option. In this post, I’ll help you cut through what you really need. The campaign you want will depend on your end goal. Most ecommerce merchants are presumably after one thing: more sales. 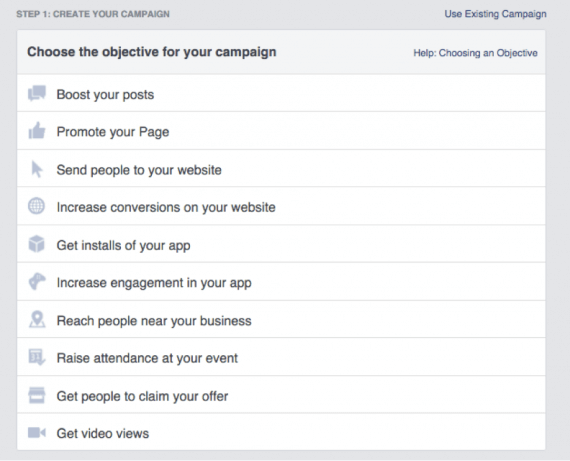 Facebook offers 10 campaign types. 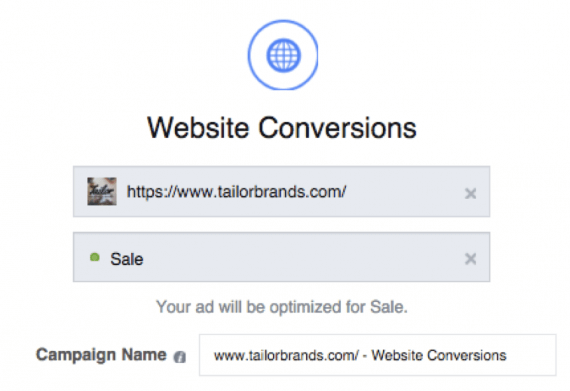 For more sales, choose “Increase conversions on your website.” Before you get started with this goal, however, you’ll need either a Facebook conversion pixel installed, or a Facebook custom audience pixel with a custom event for a conversion. I addressed Facebook pixels in “How to Measure Conversion Values from Twitter, Facebook,” a previous article. At “Using Google Tag Manager to Track Social Conversions,” I reviewed my recommended way of installing Facebook pixels. For this campaign type, I’ll assume you have Facebook conversion tracking installed. When you select the “Increase conversions on your website” option, you’ll have to enter your website URL, and choose that objective. Remember, make sure this is the pixel of the event you want people to complete, because Facebook will try to complete that. For this example, I’m choosing Sale. After selecting the “Increase conversions on your website” option, enter your website URL, and choose that objective. I’ll skip everything else and go straight to the bidding section. There are four options: Website Conversions, Clicks, Daily Unique Reach, and Impressions. There are four bidding options: Website Conversions, Clicks, Daily Unique Reach, and Impressions. This is important. Always start with optimizing for your goal, in this case “Website Conversions.” Ads optimized for website conversions that drive results work for a reason. They give users a reason to come back to Facebook, since Facebook is showing them a product they want. Facebook will show these ads first. Because of this value-proposition of sorts, you’ll always pay the lowest for your conversion. However, if you fail to honor that value-proposition, or if Facebook thinks you aren’t honoring it, the gravy train will end, and getting it started again can be next to impossible. 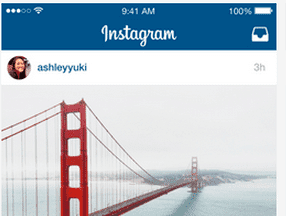 Starting off, you’ll want a small audience, around 100,000 users. This is good for multiple reasons. It lets you segment your users into test groups, helping you to see who performs better. You might not think that a 5-year age difference among males matters, but it could be a $100 difference in your cost per acquisition. If you think you’ve exhausted your audience and you want to scale up, be careful. When Facebook starts looking for users likely to convert, the greater number of users increases the number of possible negative matches, which will hurt Facebook’s ability to find legitimate prospects. And time is important to Website Conversion campaigns. If the ads don’t start delivering conversions quickly, it’s a sign to Facebook that perhaps your ad isn’t worthy of that objective. Finally, feedback is critical to the continued success of the campaign. If you get a large amount of negative feedback, such as people saying they don’t want to see your post, this can also hurt your delivery. If you can’t initially get a Website Conversion campaign off the ground, don’t worry. It happens to all of us. Some industries or products just don’t work well for that objective. If you can’t make it work, consider optimizing for Clicks. Click campaigns will almost always show on Facebook; you just have watch your bids like an eagle. When it comes to pricing, for all campaigns you have two choices: automatic (get the most website conversions at the best price) or manual. You have two ad-pricing choices: automatic or manual. Give automatic a try first. If you don’t see traffic, switch to manual. Facebook will always suggest a bid. I typically bid a little above what it says. For example, if it says $10.00, I’ll try $15.00. And that’s it. There is mystery around the website conversion optimization, which makes it a trial-and-error process. While some of the above tactics may work for you, they might not work for someone else. I’ve had campaigns with large audiences work well, and others not. I’ve had high bids work well and low bids work well — on the same audience! The success of a campaign may appear to have no rhyme or reason when compared to others. But stick to it. In time, you’ll find a setup that works for you. Are you currently bidding with the website conversions objective? Is it working for you? I’d love to hear your experiences with it.